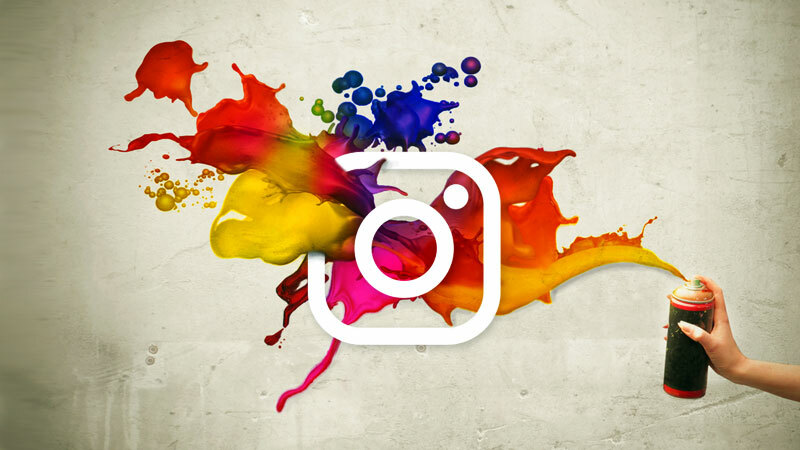 What is an Instagram Growth Service? Instagram has become a very lucrative way of making a living in recent years. 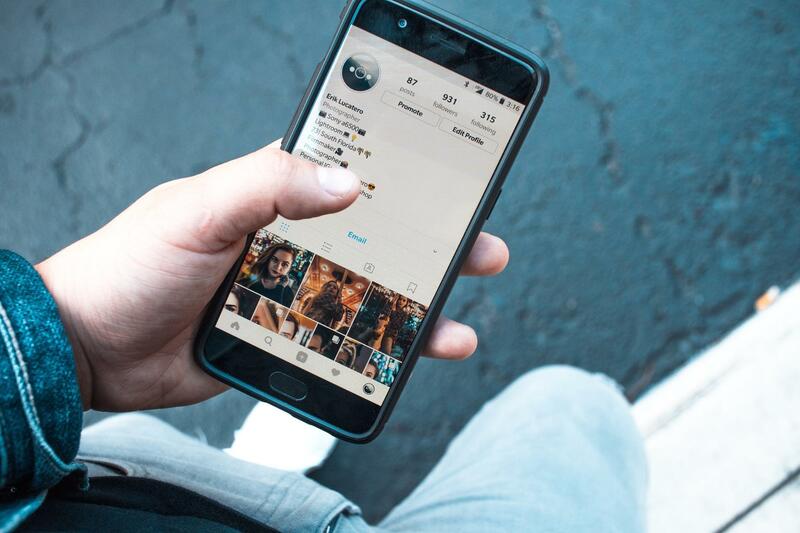 Whether you have a business account or you’re a social media influencer, Instagram can give you the opportunity to make a full-time income. But it’s not as easy as it sounds. In order to bring in sales or attract paying brands, you not only need a large following, but you also need great engagement. So how do you get thousands of followers and tons of likes and comments on your posts? You could manually grow your account by teaching yourself social media marketing, spend hours every day following and liking accounts and posts, and take years to grow to the point where you’re making a decent income. Or you could pay for an Instagram growth service like ours to do it for you. An IGS is an online platform that grows your Instagram following and increases your engagement for you. It may be a team of social media marketers or it could be an automatic, online tool. Either way, the IGS spends hours a day following accounts that are interested in your content, unfollowing accounts that unfollow you, liking posts that are similar to yours, and commenting on accounts that are influencers in your niche. The end goal is to skyrocket your following so that you’re noticed by top brands or to boost engagement on your posts so you can start driving sales to your own business. If you’re thinking, “I can do this myself so why would I pay for it?”, you’re absolutely right. Growing your Instagram account is something you can do manually and on your own. But it will take a long time. In order to grow quickly and to attract the right audience, you need to be willing to spend hours every single day on Instagram. Hours of liking, commenting, following, unfollowing, posting, searching hashtags, the list goes on. It’s a ton of work and there’s only so much time in the day you can dedicate to one platform. You still have a business to run or a job to get to or even a real social life to engage in. 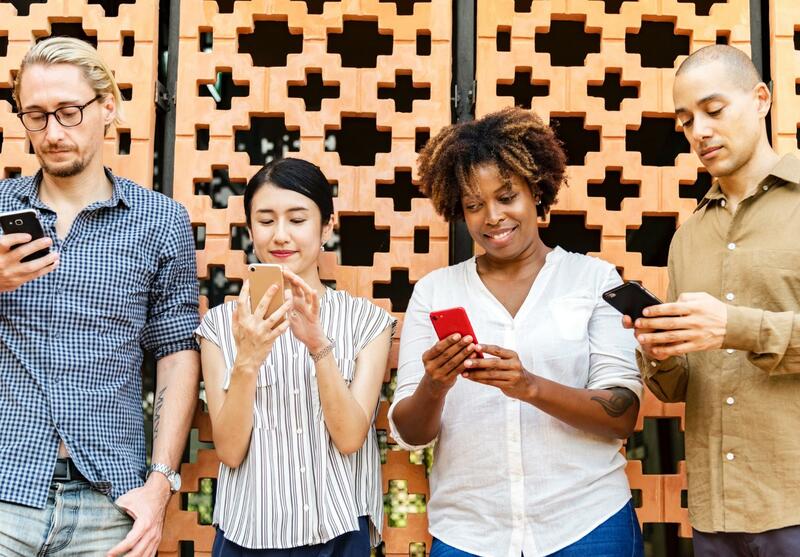 Running a social media account is hard work, which is why big companies actually have a full-time position dedicated solely to social media marketing. They’re paying someone to grow their account, so why can’t you? Hiring a full-time employee may be out of the question, but that’s where an Instagram growth service comes into play. You can pay a small monthly fee to hire a team of experienced Instagram marketers that will grow your account for you, leaving you more time to spend elsewhere. The biggest benefit of paying for an IGS is the exponential growth in your Instagram following and engagement. If you plan to make money through Instagram, you need a large following of users that are truly interested in your product or service. For business owners or affiliate marketers, this means followers that are likely to click the link in your bio and and make a purchase from the site they’re directed to. You need to be able to draw them in with your posts, gain their trust, and truly resonate with their interests. For brand influencers, you need a large enough following that your sponsored posts will reach a vast audience and satisfy the brand in knowing their product or service was guaranteed thousands of impressions. Either way, you need to attract the right audience in order to increase your following and engagement with real users. The second biggest benefit of using an IGS is of course the time saving aspect. If you could take the hours spent on Instagram and use them to work on another part of your business, it will grow and make a profit that much faster. The expense made towards paying for the IGS will pay for itself in no time. Am I Buying Fake Followers? There is a big difference between IGS and buying followers. IGS work by doing all the things you would do to grow your account including liking, commenting, following and unfollowing people in your Industry. This way you are guaranteed to get 100% real followers who are interested in what you post and are likely to engage with your content. Buying followers on Instagram seems appealing, but in the long run its not worth it. You much better off hiring a company like ours and growing your followers organically. 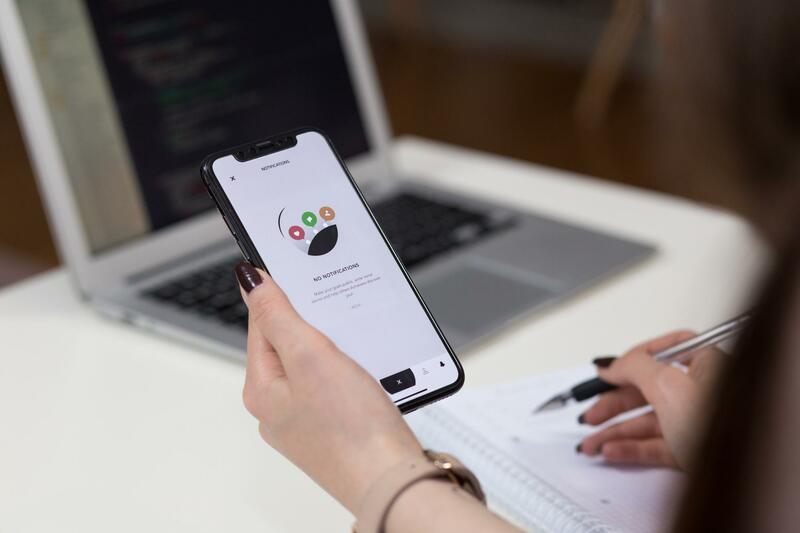 There are quite a few Instagram growth services on the market, but Social Network Elite is a top contender for several reasons. SNE is comprised of a team of experienced social media marketers who use proven strategies to attract your ideal audience and grow your following quickly. With SNE you’re guaranteed real and engaged followers. No bots or scam accounts! You’re not stuck with a one-size fits all pricing plan. At Social Network Elite you can choose from five different pricing plans to find the one that suits your needs. You get a full team of marketing experts for as low as $39 a month, plus 24/7 customer support. You’re guaranteed massive and quick account growth with real followers in your niche. Still not convinced? Social Network Elite is so confident in their ability to satisfy your Instagram needs that they offer a 7-day free trial to use their services. On top of that, they guarantee at least 300 new followers during those seven days and if they fail to meet that guarantee, you receive the rest of the month’s services free of charge! So what are you waiting for? Sign up for an Instagram growth free trial now and start growing your account like wildfire.